and Dental Gypsum Industry in global market. MUNGYO has debeloped the hightest standards in the gypsum industry by listening and responding to the customer’s needs. 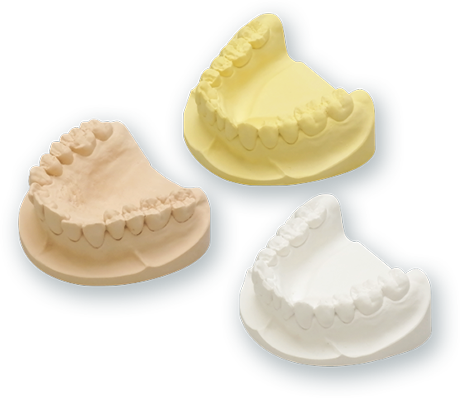 We have always drawn on deeper resources and a broader experience base to bring you a range of dental modeling innovations. For over sixty years MUNGYO GROUP has promoted ongoing research, development, and innovation in the gypsum industry. We pride ourselves on innovations that have resulted from attentively listening and quickly responding to our customers' needs. The MUNGYO GROUP has consistently drawn on multiple sources to expand our resources. We are positive that our experience base will allow us to bring our customers a wide range of dental modeling innovations. The MUNGYO GROUP is a technology group that provides diverse Art, Stationery, Formulated Plaster, and Gypsum, Products. 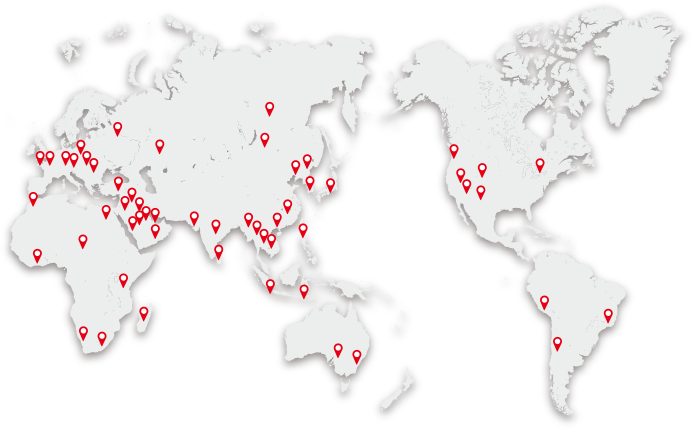 Since 1946 the MUNGYO GROUP with our headquarters is in GimHae South Korea, has established a brand that provides quality production to both domestic and global customers. The MUNGYO GROUP has steadily progressed as a leader in the production and distribution of Art & Stationary products supplied to both domestic and overseas markets. MUNGYO GROUP has received much recognition for our efforts in countries such as the USA, Europe, Asia, the Middle East, South America/Canada, and Africa. 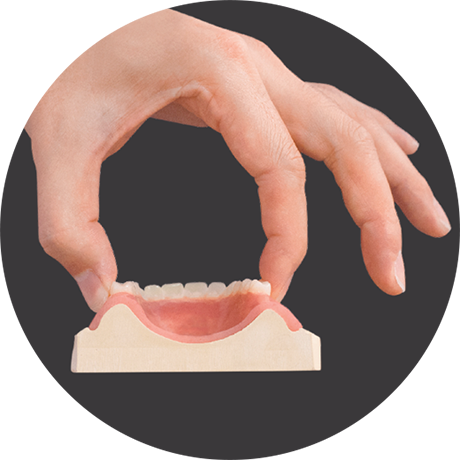 The dental and industrial plaster/gypsum product division of the MUNGYO GROUP, has supplied a wide rage of products to South Korea, Japan and various other Asian countries since 1980. Now we are focusing on global market networking because of the popularity of our products in the Korean domestic market and throughout East Asia. 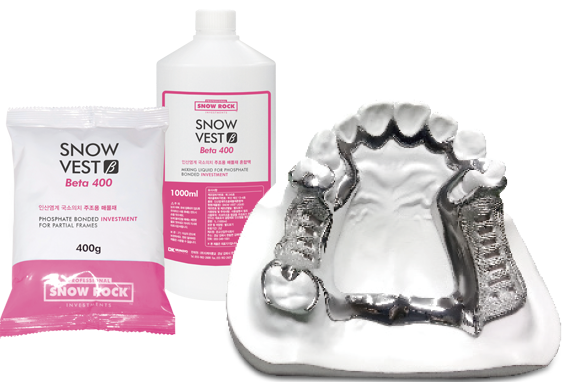 We have strictly complied with FDA, CE, and ISO9001 in production of all of our SNOW ROCK products. The SNOW ROCK series includes products which are of better quality and more economical than similar produced in Europe, the USA, and Japan, While attending the LAB DAY in Chicago, EAST and WEST 2006 last February/March/April, and in SIDEX2006 we received very positive feedback from visitors to our exhibition booth. The staff of MUNGYO is making every effort to produce quality goods. Through ongoing product research, technical development, and innovation, we are confident that the quality of our products and the product base will continue to grow. We know that the best way to compete in this industry is to satisfy our customers. We welcome anyone who is interested in our products to us at your convenience. Please note that e-mail addresses published on this Website must not be collected by anyone through electronic mail collecting programs or other technical measures without proper and prior approval, and that any violation of this rule will be subject to criminal punishment under the Information Communication Network Law.